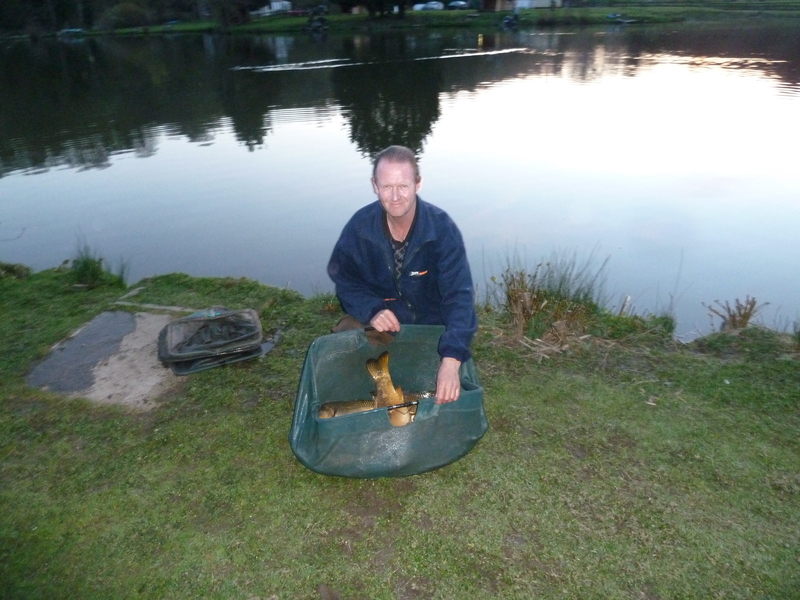 Morning all, last nights match was won by Geoff Harston fishing off peg 10 he used the pellet wag and feeder to weigh 75lb 8oz, second was Colin Blythin off peg 32 with 37lb 10oz and third was Phil Kirby off peg 29 with 27lb 10oz. DONT FORGET OUR EVENING MATCHES ON A TUESDAY AND FRIDAY ARE NOW DRAW AT 12NOON FISH 1PM-7PM THANK YOU. Thursdays match saw owner Chris Openshaw take home the pennies, drawn on peg 32 he used the pellet wag to tempt 62lb 10oz of carp to the net. Second on the day was Martin Churchill off peg 29 with a mixed bag to weigh 41lb 4oz and finally third was Mark Boulton(meadow foods) off peg 33 with 37lb 4oz. Well its Mark Boulton (meadow foods) who is the man to beat at tranquillity, this time drawn on peg 18 he margin fished most of the match to land carp up to 10lb for a total weight of 115lb. 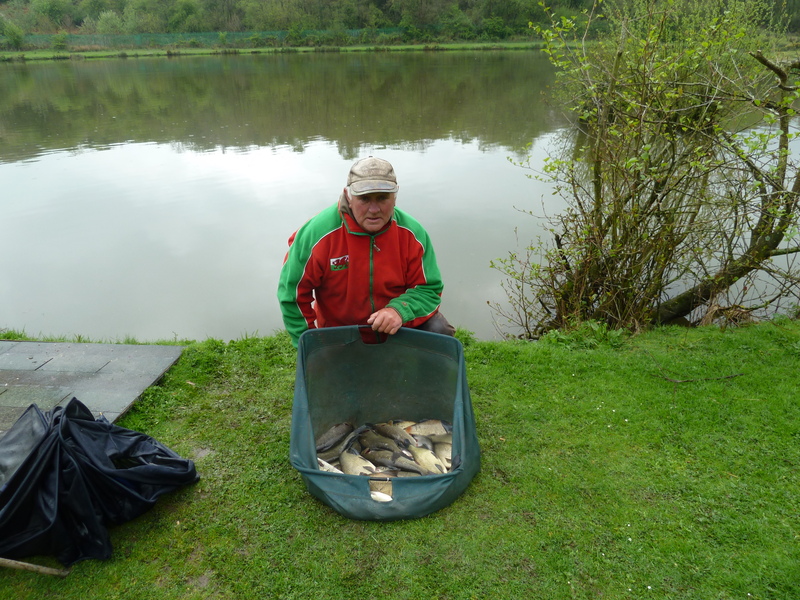 Second was Kev Williams off peg 23 again with an all carp catch to weigh 74lb 4oz, not far behind him was Terry Windsor with 71lb 14oz from peg 21 again all pole fish well done lads great afternoons fishing.